In no particular order, here are some things we’re coveting for Christmas. maybe your favourite LBS carries them or something similar. 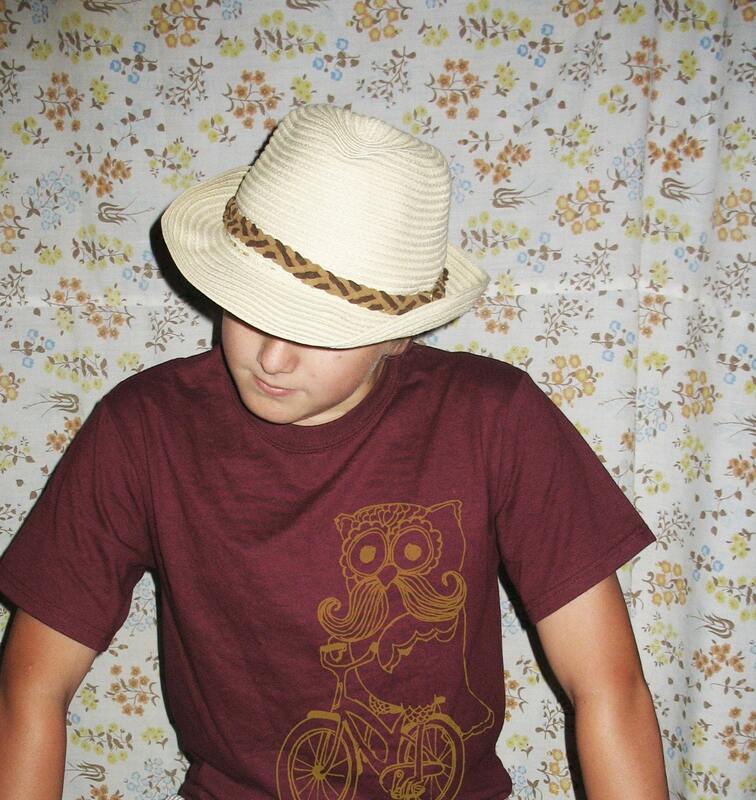 or maybe this one from Threadless. (in response to hockey commentator Don Cherry’s ridiculous diatribe last week). Mr. Cherry needs to evolve (it’s a sticker or magnet). 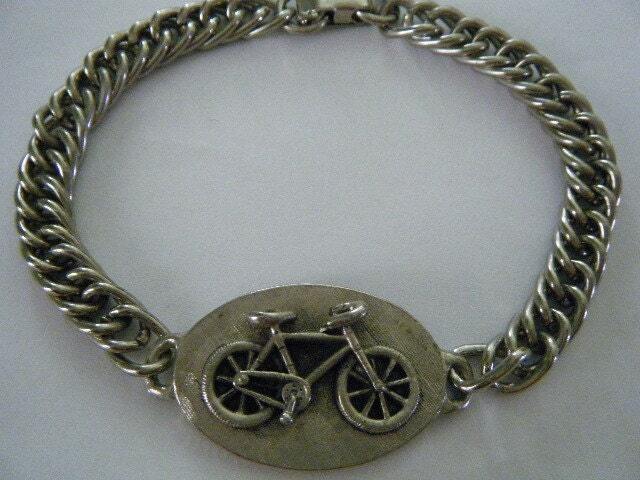 There’s also no shortage of vintage sterling bicycle charms and other jewelry out there on eBay and Etsy; we especially love this bracelet that reminds us of the Edmonton Bicycle Commuters logo. 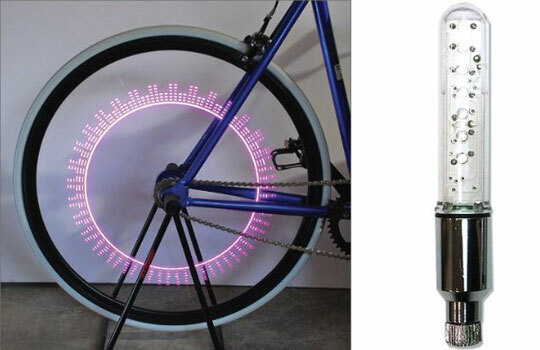 The Ferris WheeLED bike light by Piaa. A proper winter helmet. This one is the women’s Bern Brighton with hunter knit liner. For when the weather warms up, Bird Industries’ brilliant skirt garter to keep our skirts in place. A Brooks B-66S spring saddle. A cargo bike or bakfiets of some kind for kid-hauling with ease. This one is the Nihola Cigar, which has a detachable rain cover, so all it would need for winterization is some fleece blankets for the kids. and photo postcards for US$5-$20 each). 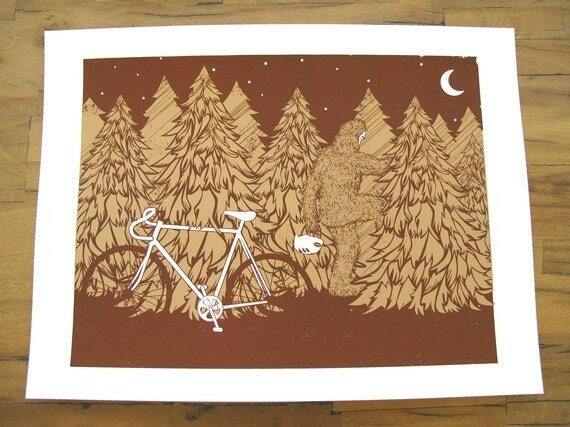 Screenprinted bike art posters (this one is by Etsy’s Eggplant Elephant – LOVE). So what’s on your wish list? I wish had a skirt garter this spring/summer! $55US for the valve light?!?! 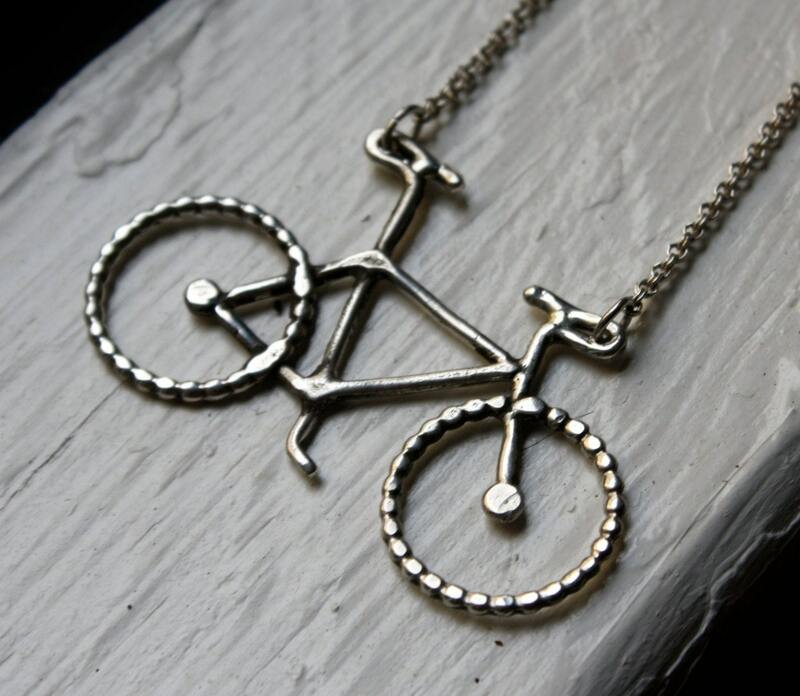 @breakingchainstakinglanes: Thanks Coreen! That is a *significantly* better deal for a similar product. The expensive one we linked to actually attaches to spokes, not valves, and appears to have more complicated blinking patterns. But the valve light you link to would be just as good for visibility (maybe better if it’s brighter!). studded deep-tread tires for Bert, who I have decided will become my winter ride. Both the roads and the sidewalks in my neighborhood are reliably covered with enough snow that I’ll need them if I’m going to get any winter riding in. I think the model is clearly an alien. Definitely grown in a pod. @tricotmiss: You’re right. That is the only explanation.